and a multitude of microscopic flavonoids are then released into the air, going into action, doing what they do best, killing bacteria and mold. This proven effect, conducted in preschools and high schools, worked as an all natural antibacterial, antiseptic, antifungal sanitizing agent. 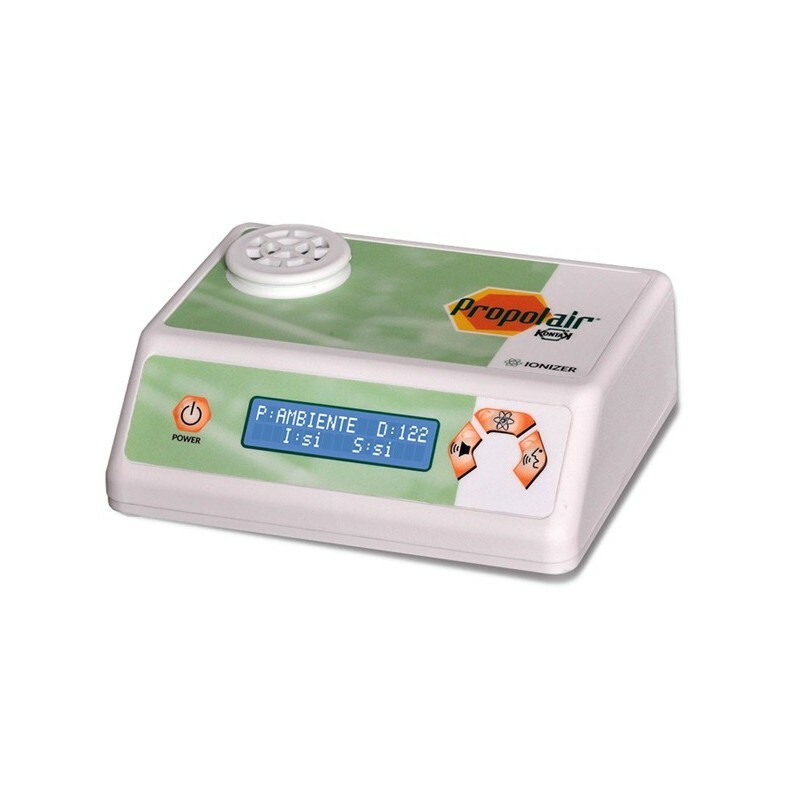 Model A2, with an ionizer, works at its best in areas of up to 369 sq. ft. (25 sq m²). 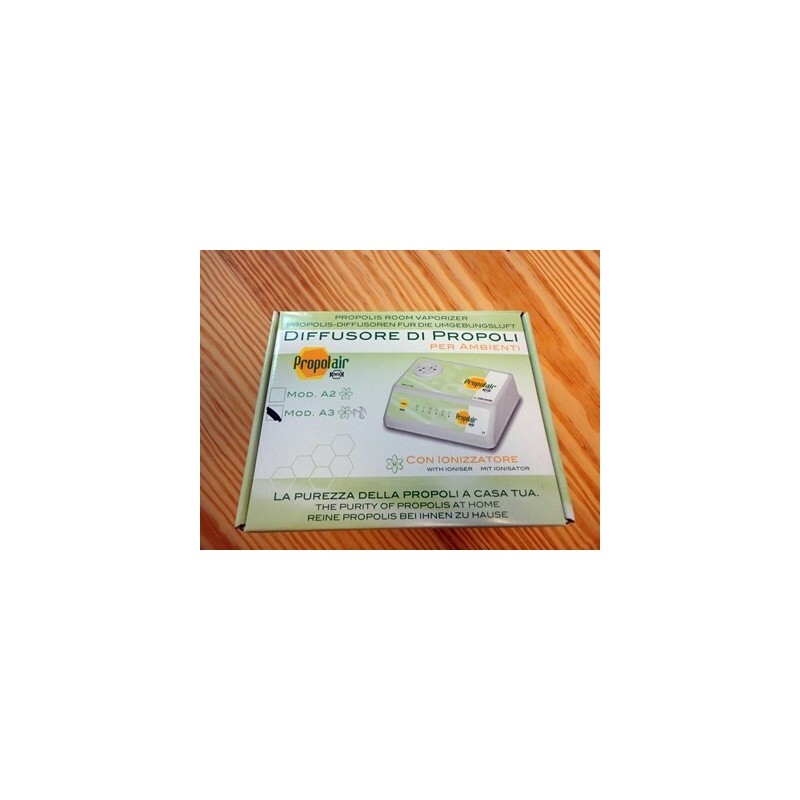 Ships with 1 cartridge, lasting 122hrs or about 5 days of 24/7 usage. It's low-profile form is made of plastic, making it easy to clean and very portable. The size of a facial tissue box, it makes an ideal companion when staying in hotel rooms, sanitizing the room of bacteria, mold and even acariens. My son, now 9 years old, had a cough everyday for a year. We tried allergy medication, acid reflux medication, diet changes and acupuncture. 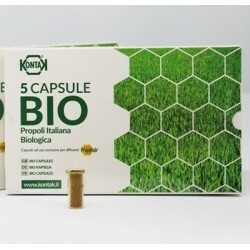 9 months ago, per our pediatricians recommendation, we tried your propolis. His cough slowly improved and now is gone. He successfully made it through an allergy season without needing antibiotics. "You have great products that WORK and fabulous customer service that rocks!.. I'm really looking forward to having another diffuser in our home to continue supporting our healthy lifestyle (myself, my man, and my 2 dogs are now allergy free and sleeping better than ever!). 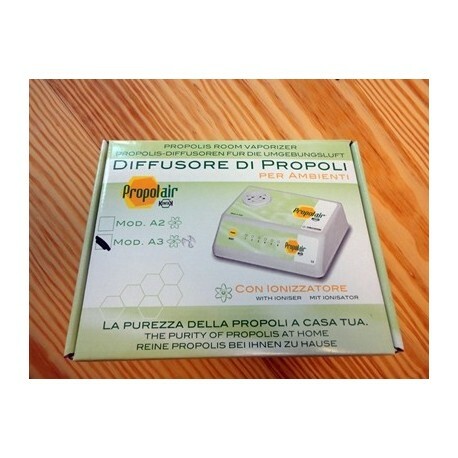 Thank you so very much, Bee Healthy Farms =-) "
I LOVE my propolis vaporizer! THIS THING WORKS! A friend of mine whose house I was staying at had a leaky faucet with water that was visibly seeping out and damaging the molding. I smelled mold the instant I entered. 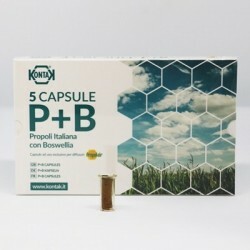 Luckily for me, I travel with my propolis vaporizer so I opened the cabinet under the sink and put it to use. Within a few days I could no longer smell the mold and when my friend returned home after being away for several days he noticed immediately that the smell was GONE! I would recommend this to ANYONE who has mold allergies/sensitivities and I DO! 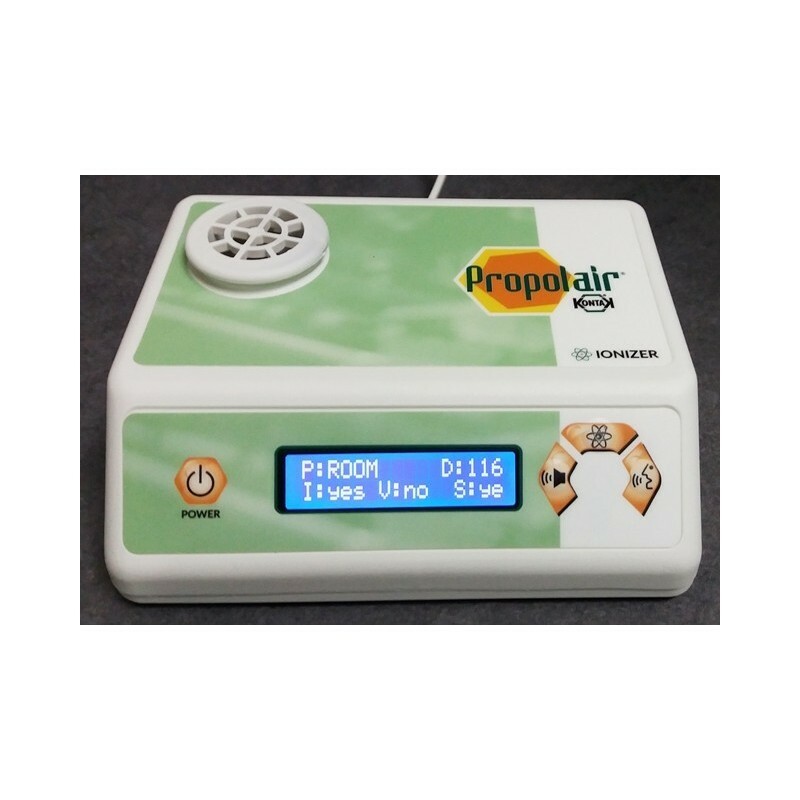 I use this propolis vaporizer all the time in my apartment. It has been an excellent investment. 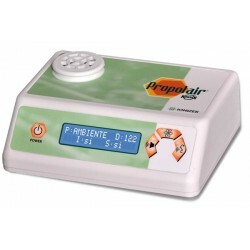 It drastically improves air quality, and I love the smell of the propolis!